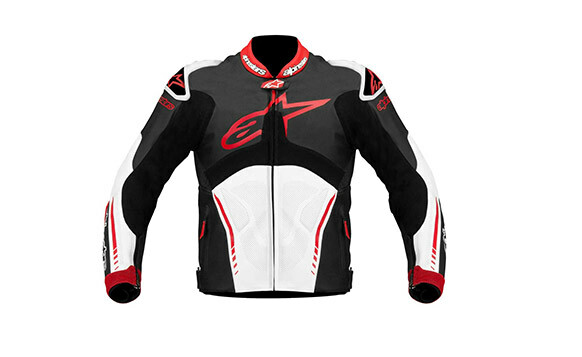 If you want leather, mesh or textile motorcycle jackets Cernic's has them all for all types of riders and budgets. We carry jackets from Alpinestars, APS, Fieldsheer, Firstgear, Gericke, Icon, Joe Rocket, Kawasaki, Moto GP, Power Trip and others. Cernic's has hundreds of motorcycle helmets in our showrooms and can order almost anything available. If you are looking for a full-face motorcycle helmet, an open-face motorcycle helmet, motocross helmet, or ATV helmet, chances are we've got the helmet to fit your needs. Our motorcycle helmet inventory includes popular lines like Shoei, Fulmer, Arai, HJC, Nolan, Fox Racing, Icon, Troy Lee and more helmets for both street and dirt riding. The motorcycle industry keeps cranking out new models of Motorcycles and ATV's every year. Cernic's is your one stop shop for OEM parts from Honda, Kawasaki, KTM, Suzuki and Yamaha. we also have aftermarket parts to keep your machine running and looking good, like saddlebags, sissybars, racks, bumpers, nerf bars, exhausts, jet kits, fenders, tires, rims, bar lights and more! Cernics has what you need when it comes to aftermarket parts and gear from many manufactures like VP Fuel, Fox, Answer, M2R, Pro Circuit, Renthal, Pirelli, Michilen, Dunlop, Thor, Try Lee, Oneal, One Industries, Yoshimura to name a few.